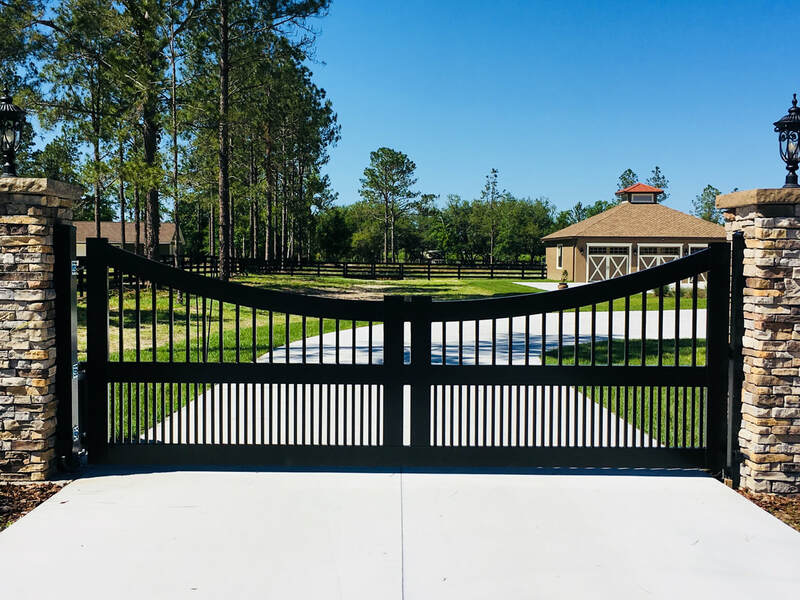 Looking For The Best Fence Company In Florida? ​With Over 20+ yrs Experience In Fencing. Click The Google Logo Below To Leave Us A Review! ​Everyone knows that St. Augustine, FL, is full of unique historical buildings and landmarks. Even the old fort gates are still an exciting sight! But while the city still contains impressive security walls, what about your home? 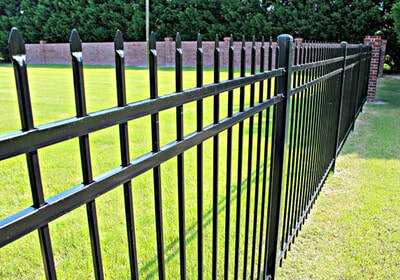 If your yards don’t have quality fencing, you’re only putting yourself, and your family, at risk! Residential fence repair doesn’t need to cost an arm and a leg. Instead, Matanza Fence Company provides the best in affordable fencing solutions! With 20+ years of experience we’ve helped more homeowners save on better fencing than you can find at your hardware store. For the highest quality possible at competitive rates, you can always rely on us! Call now for your best fencing services. No matter which fence type is right for you, we have the best service possible. Many homeowners think that they need to call a dedicated construction contractor for their home fencing. However, that will only cost more in the end. 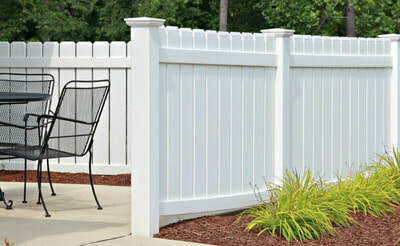 ​Instead, we offer the competitive pricing possible on all materials of fence options. Call today for any fence installation. And more quality repair and installations! Whether you’re looking for a quality fence for your home or your business, we have the best installation for you. Let us help you choose on what fence service is best for you and your family! No matter what style works best for your needs, budget, and home owner’s association requirements, we have the solution for you. Call now for your best fencing services! Even the best fences run into trouble eventually. 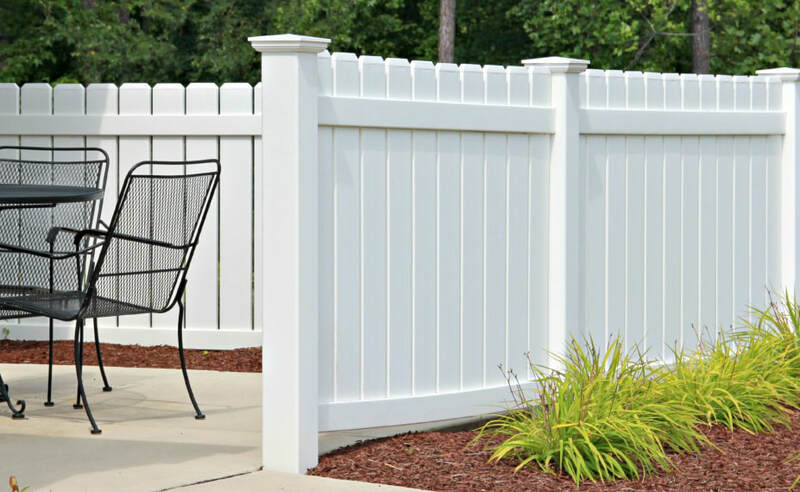 From splintering wooden boards to sagging vinyl options, ultimately everyone needs fence repairs. We can repair all fencing types that you may have. Before you wind up tearing your existing system down and rebuilding, we can help save you more. Damaged fencing only leaves your property open to damage from animals, nature, and even other people. Instead, you need repairs as soon as possible to keep your home safe! Whether you need specific areas rebuilt or existing sections exchanged, we can do it all. Call now for your best fence repairs! Fencing is just as necessary, if not more so, for commercial buildings. Whether you struggle with people trespassing or utilize outdoor storage, you need fencing that works. Many fencing companies prefer to only service residential accounts. But you can expect the same quality of repairs and pricing that our residential customers enjoy! 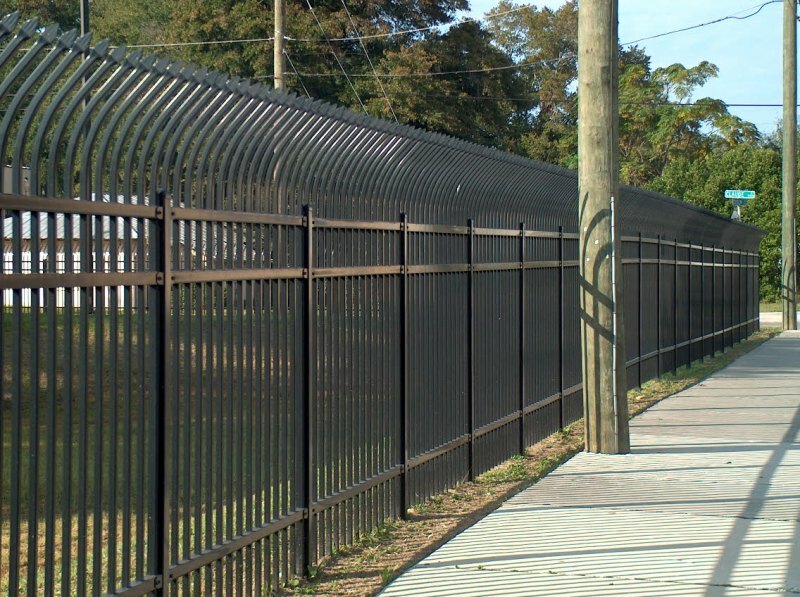 Commercial fencing is the last layer of protection between you and unnecessary liability. Don’t leave broken fences to chance and let us repair them fast! Whether you have chain link fencing around vehicles or privacy fencing around a building, our team can assist you. Call today for your leading choice in commercial fencing repairs! ​Do you have a unique need that traditional fencing just doesn’t cover? Or do you need a specific look or style not offered in conventional fencing kits? If your home needs a fence that stands out from the rest, our team creates custom fencing with our highest quality service possible. 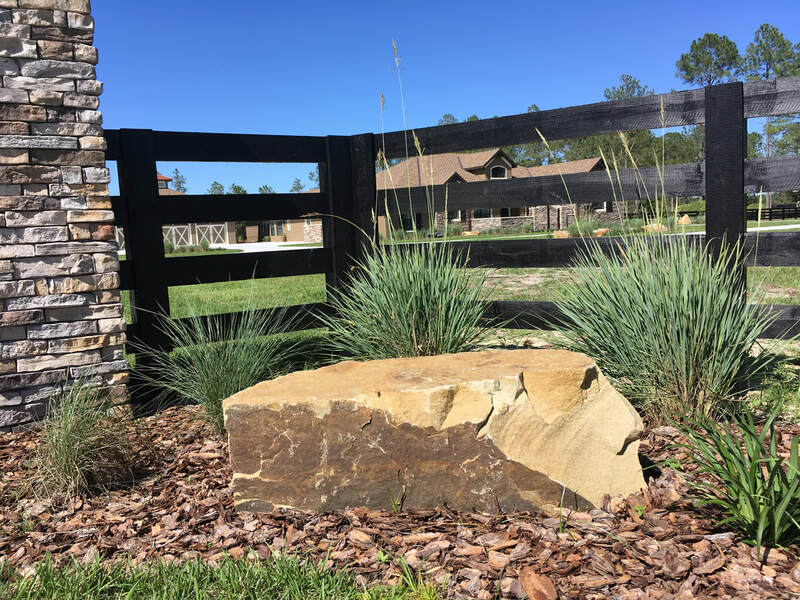 Whether your house sits on an uneven lot, you have different grading levels, or you just need something different, our fencing experts are here for you. 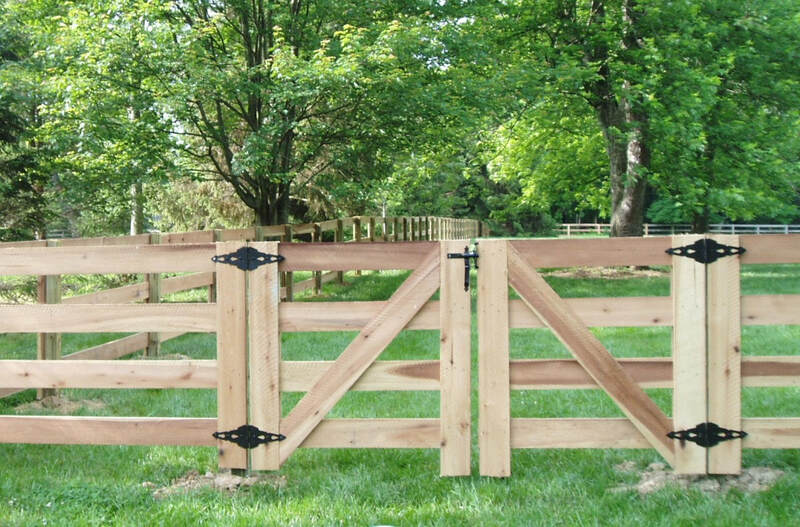 There’s no need to settle on fencing that you’re only going to dislike. And if you don’t like how premade sets look now, that likely won’t change later. Instead, let us help you in creating the perfect fencing solution for your yard. Call now for your best custom fencing services! Which Fence is Best for Me? We know that you have choices when it comes to your hiring fence installations. But how can you be sure which fencing material is the right choice for your house? 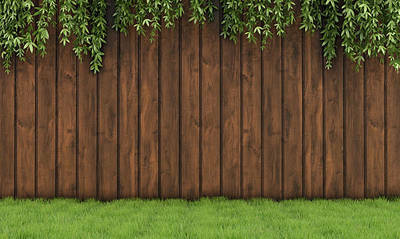 The number one factor in choosing a fence type is deciding what its purpose is. 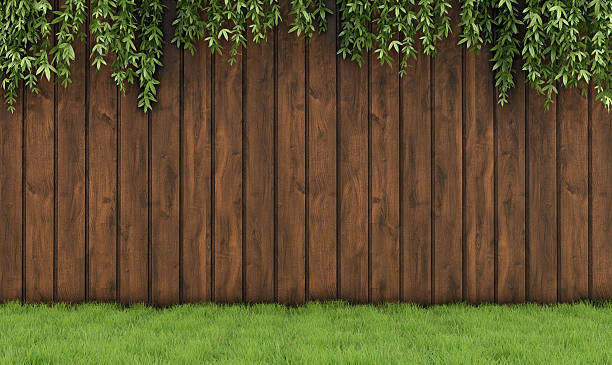 Wooden fences are great for offering privacy and security, but they also limit the amount of breeze that blows through your yard. 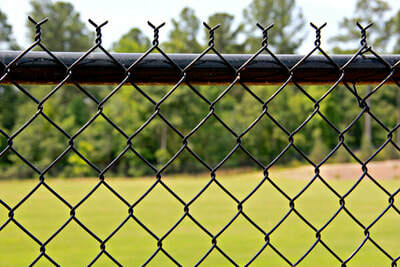 Chain link fences are lighter and efficiently protect items but offer little to no privacy. And then there’s the consideration of cost! But no matter what fence is best for your home, we offer faster service and affordable pricing every day. For the best in St. Augustine fence repair services, you can always depend on us! ​More area homeowners know that for the most affordable choices are not the best choices, our work speaks for itself in complete fencing solutions if you want the best fence company you can always count on Matanza Fence Company. For over 20 years, we’ve provided the best in installation and repairs for more homes! Even if you’re not sure what type of fence you prefer, our team can help you make an informed decision. ​We’ll also provide a free quote! What Our Customers Have To Say About Matanza Fence Company! Here are a few pictures of Carey Shurley's new beautifully built fence! If you are ready to start on your fence project, contact us today to schedule your consultation. Our team is ready and waiting to help you on all of your fencing needs. "Matanza Fence Company also Services Surrounding Cities"